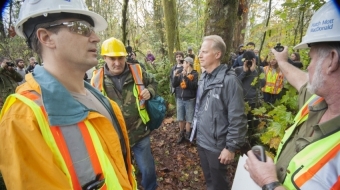 Kinder Morgan’s request for an injunction against protesters on Burnaby Mountain was adjourned until no later than November 17. 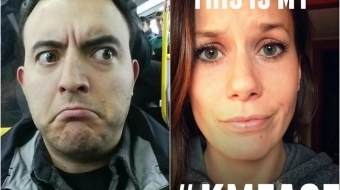 Remember the #KMFace photos that mocked Kinder Morgan claim that facial expressions were a form of "assault"? “You can see the expressions on faces. Picture 10 is important for that,” said corporate lawyer William Kaplan referring to photo exhibits. 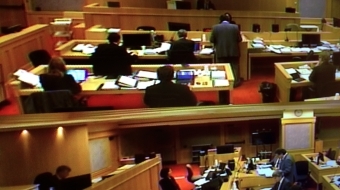 “This [Kinder Morgan] application should fail. 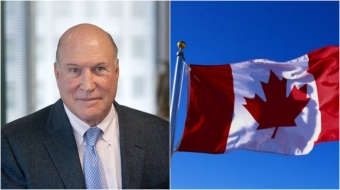 The court should dismiss it," a Burnaby resident's lawyer told the B.C. Supreme Court. 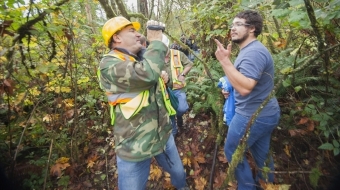 Protesters used a megaphone, snarls, and the f-word to intimidate and delay Kinder Morgan's pipeline work, the company's lawyer told a court. 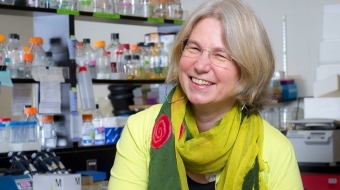 “They’re trying to attack us and it’s backfiring. In fact, they’ve brought us more support – ten fold,” said one of the Kinder Morgan lawsuit defendants. 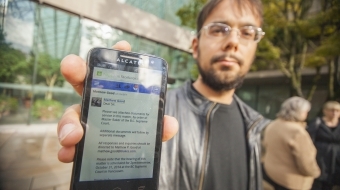 The battle over Burnaby Mountain heated up in a Vancouver courtroom. Several residents were hastily served with legal notices claiming they have been interfering with Kinder Morgan's survey work.